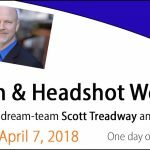 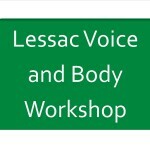 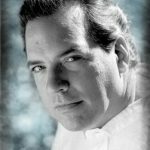 Workshop with Scott Treadway and Charlie Flynn-McIver! 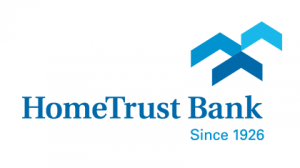 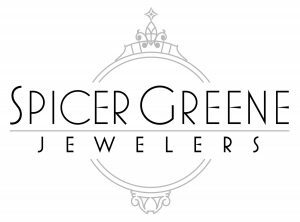 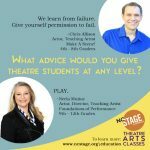 Spring Education – Register Now! 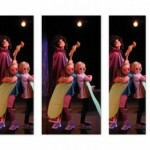 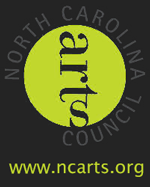 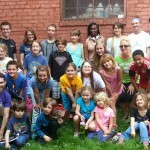 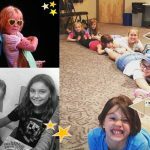 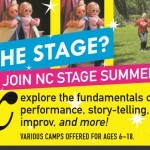  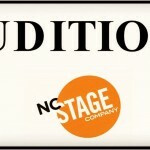 New Youth Acting Classes at NC Stage!